Our newest person to join is Richard Wiener from Colorado Springs. 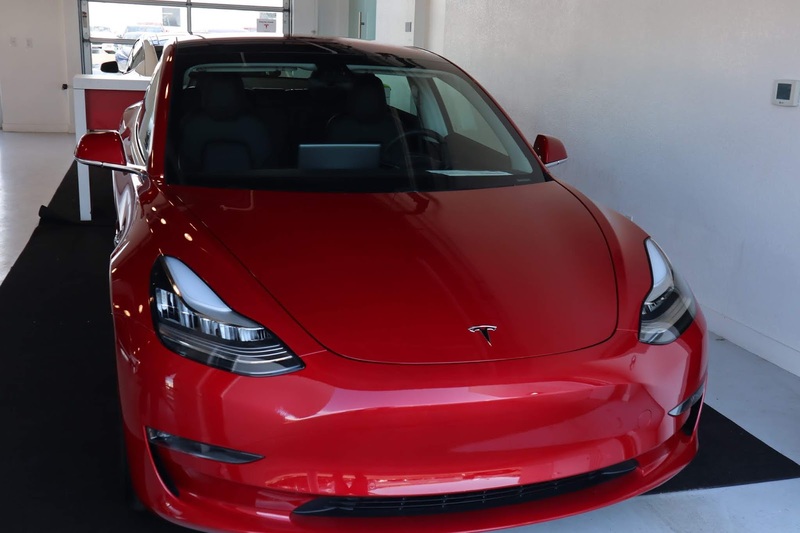 He has a 2019 Red Tesla Model 3 and he looks forward to our upcoming events. Please make him welcome!